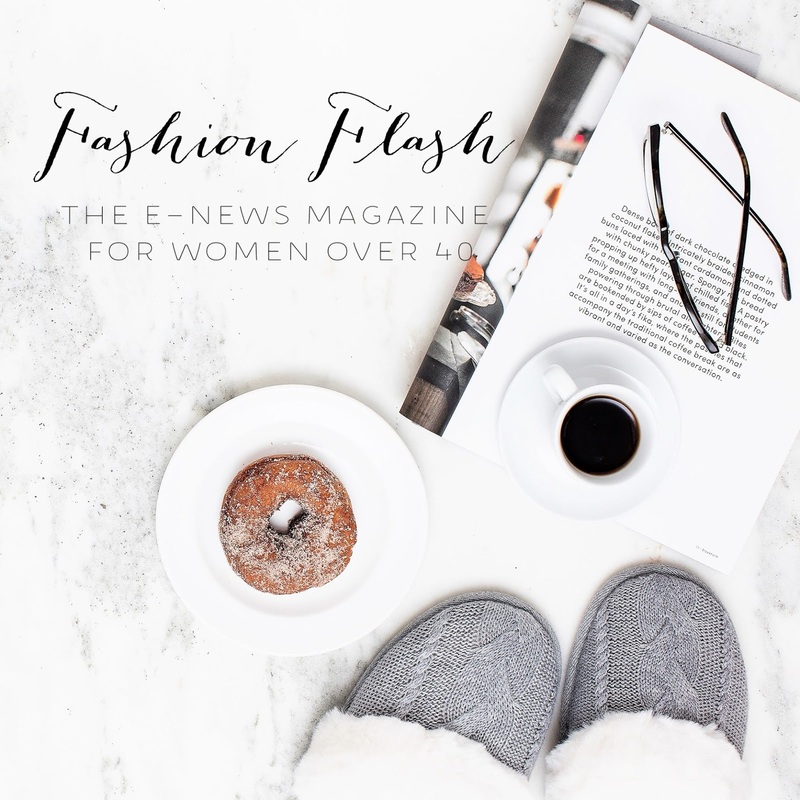 Fashion Flash for the Week of 9/17 is being hosted by Janise of Mama in Heels and features some great articles and podcasts for women over forty. What can you expect when you read this week's edition? In case you hadn't guessed by the picture I'm using to head my Fashion Flash posts, right now I'm really ready for fall! Unfortunately, where I live summer is still well in command for a while, yet. The daytime highs are still in the upper eighties or low nineties and it's so warm at night, I'm still sleeping with a fan on me and no blankets. Soon, the season will turn and we'll be enjoying those perfect fall days before the colder weather sets in. I for one, can't wait! I hope that you all have a great week and we'll see you soon.